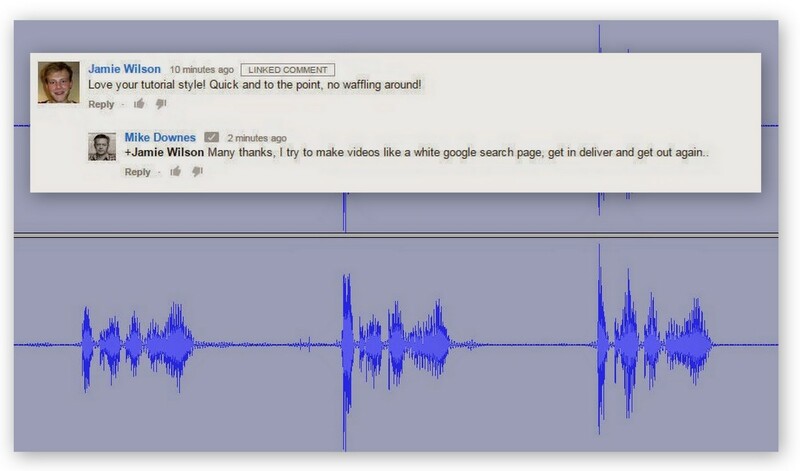 mike downes - we make videos to help people learn: Why do people use Audacity? And thanks to those 70,000 views.. I'm happy to make more Audacity help videos - but frankly, there are many more people who know Audacity far better than me. Update 3 Mar 2016 ..